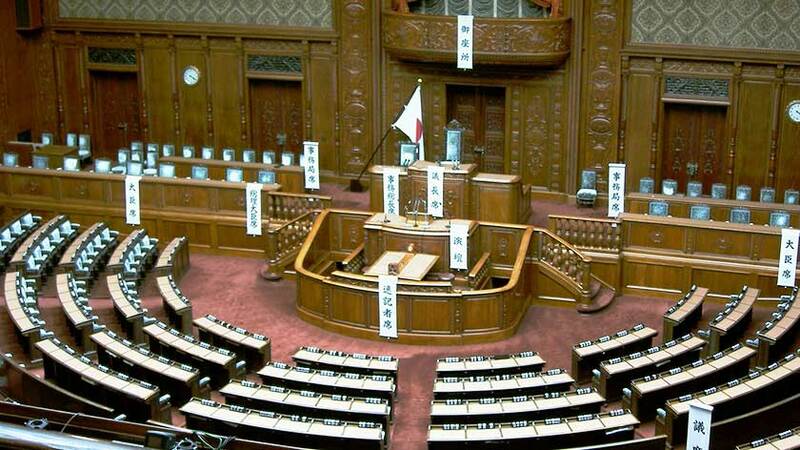 Japan recently enacted a new law banning discrimination of people with disabilities in the workplace. The attention this new law is capturing is creating changes within universities and municipalities across Japan. The idea of this new initiative is to raise awareness among employers who are not currently employing disabled workers in their workforce. A large number of people with disabilities are put at a disadvantage by the social stigma of disability in the workplace. By removing the social stigma and reducing discrimination by law, it is possible that the workforce of Japan could be changing in the future. Along with the introduction of the new law, there are new training programs being created to help prevent various problems during the transitions that employers may face when employing disabled staff for the first time. One of these programs is run by Disability Equality Training Forum – a nonprofit organization based out of Tokyo run by disabled staff. In the past, programs have focused on how to help people with disabilities, whereas the new programs aim to create understanding so as to remove stigmas. One way they illustrate this is by using videos where the roles are reversed and an able-bodied character is refused entry on a wheelchair-only bus and faces embarrassing questions at a job interview. As these training programs continue to spread nationwide, Japan will hopefully soon be seeing many more able-bodied and disabled employees working side-by-side without discrimination.